Check out our local breweries and fine out what makes Denver the top craft brewing city. 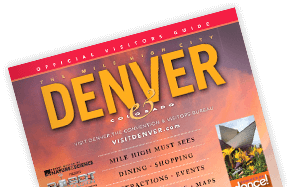 From the rough and tumble saloon days to Denver Beer Week, The Mile High City and beer history are intertwined through the ages. More than 3,800 beers from 800 U.S. breweries are available for sampling at the Great American Beer Festival®.